Blizzard's massively multiplayer online game is no longer quite so massive. World of Warcraft is down to eight million subscribers, publisher Activision-Blizzard said in a press release today. That's a 1.3 million loss from February to May—mostly in the East, Blizzard says, but in the West as well. 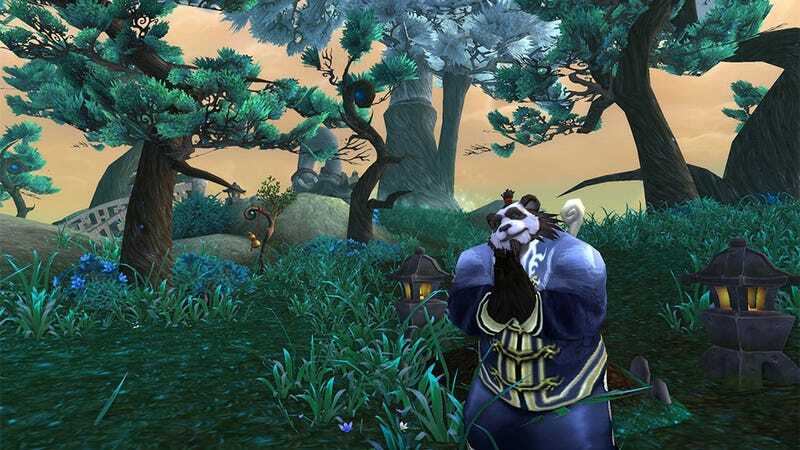 The popular game is still the world's biggest subscription-based MMORPG, but subscriber numbers have been in decline since the game peaked at 12 million members back in 2010. World of Warcraft is also one of the last remaining paid MMORPGs; most online games, like EA's Star Wars: The Old Republic, are going free-to-play. Of course, with eight million people continuing to pay them every month, Activision-Blizzard probably doesn't have too much to complain about.